Make sure the DUI Lawyer you are hiring is local. The advertisements you see on Google may be from an attorney who is not based out of Cincinnati or Southwest Ohio. They are not familiar with the Judges, prosecutors or the courts. Every court has their own local rules and procedures. It is important that you hire someone who is familiar with the court you will appear, their policies and their procedures. 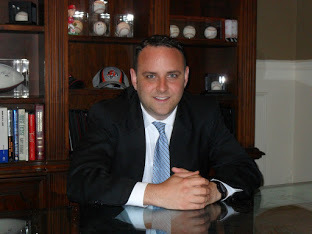 Make sure the DUI Lawyer you are hiring is the attorney who will actually represent you. Many attorneys will advertise in Cincinnati, and then refer the case to a local attorney or pawn the case off on an associate. Meet with the attorney in person. It will remove all doubt about who will be representing you and more importantly if that attorney is actually a local attorney and not an attorney from Columbus or Cleveland. If the attorney doesn’t have time to meet with you in person, they are probably not going to make your case a priority. Read Reviews. There are many websites that publish reviews of attorneys. Take a minute and read through them before retaining an attorney.